If you find yourself always gravitating to the usual suspects when you’re in the bottle shop have a read of this handy little piece written by Lauren of Ilovewine explaining the major varietals and what they taste like. Delectable wine is made all over the world, providing us with a fantastic range of flavors and experiences to choose from. The taste of each wine is not only determined by the type of grape and the environment in which it is grown but also the fermentation process and the levels of tannin that are passed on from the skin. And of course, you should remember always to use a decanter or wine aerator if you want to get the most flavor from your wine. Description: This aromatic white wine has complex fruity flavors and an inherent sweetness. 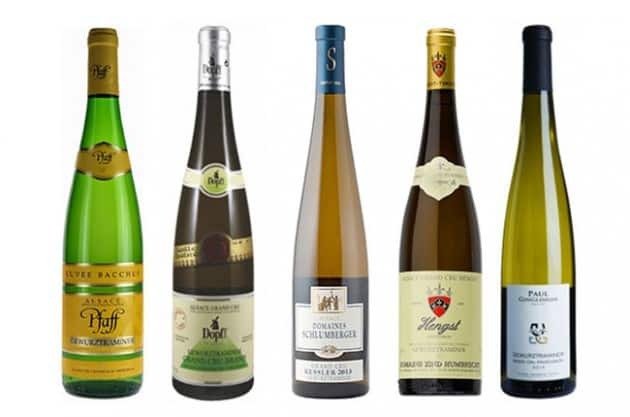 Wine made from the Gewürztraminer grape originates from the Alsace region of France. However, it is not produced in various countries with cold climates, including the USA. Food pairing: cured meats, Asian cuisine, shellfish, truffles, creamy or egg-based pasta sauces such as carbonara. 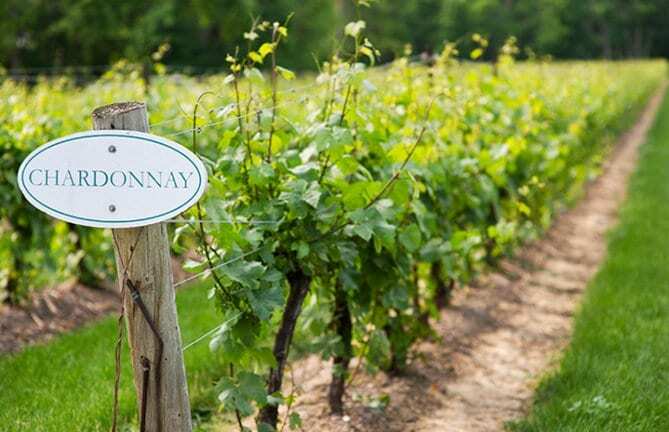 Description: One of the most popular and varied wine varieties, the Chardonnay grape is relatively neutral. However, the taste is altered depending on the terroir (growing environment) and the way that it is stored or oaked. Chardonnay can be crisp with high acidity, or smooth with a tropical fruitiness. Food pairing: Risotto, poultry, shellfish, grilled fish, spring vegetables. 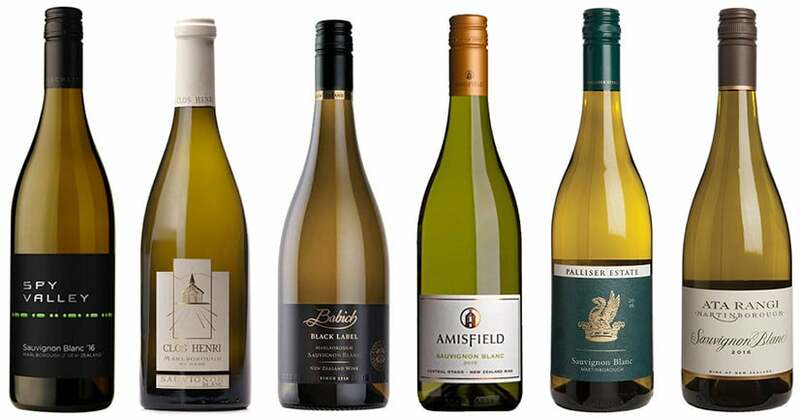 Pinot Gris: Pinot Gris is a light-bodied, citrus-flavored alternative to crisp Chardonnay. Chenin Blanc: A versatile grape which can produce great wines, similar to Chardonnay without a strong oaky finish. Description: Sauvignon Blanc is generally consumed as a fairly young wine. As well as strong citrus flavors, it can also include hints of cut grass, nettles and mint and green spring vegetables. However, certain variants can bring to life tropical fruits such as mango and guava. Torrontés: Similar to Sauvignon Blanc, this light-bodied white wine is aromatic with strong flavors that may surprise you. Verdejo: If you’re looking for a similar wine, but prefer something more full-bodied then Verdejo provides an excellent bottle, with slightly lower acidity levels. 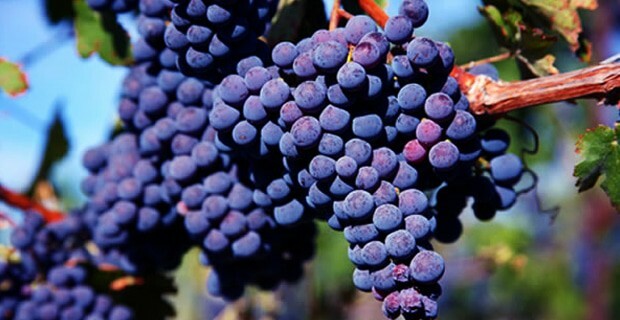 Description: With generally high levels of tannins, Syrah is one of the darkest varieties of red wine, producing deep, rich flavors in every sip. A wide range of notes can be brought to life through the aging process. Petit Sirah: Although the grapes are not related, Petit Sirah wine shares similar strong, dark and fruity flavors to the Syrah favorite. Malbec: The Malbec grape also brings to life delicious dark fruit flavors, with smoky notes and high tannin levels. Description: This easy to drink red wine has high alcohol levels and is great for red wine novices, it can also be easily paired with a wide variety of meals. It’s smooth, the ripe flavor is produced in both colder and warmer climates. 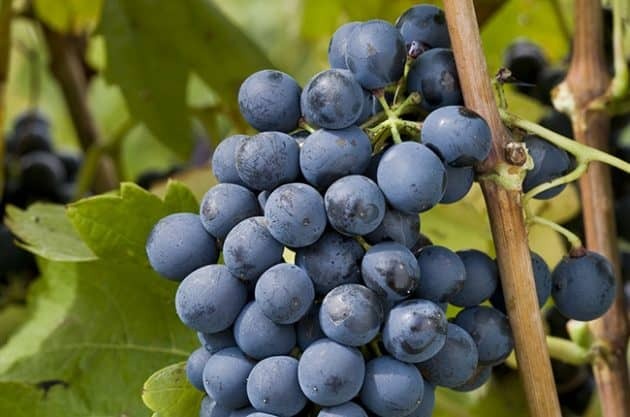 Malbec: While Malbec has a fuller and more distinctive flavor, it is often blended with other grapes such as Cabernet Sauvignon to make an excellent alternative to Merlot. Description: This late-to-ripen, thick-skinned grape prefers warm climates and produces a deep, high-tannin red wine. Currently, the world’s most planted grape variety, Cabernet Sauvignon has a range of excellent flavors provided by lengthy aging processes. Merlot: If you’re looking for a full-bodied, hearty red wine but perhaps easier on the palette than Cabernet Sauvignon, then Merlot is a safe, assured choice. Malbec: This grape is often paired with Cabernet Sauvignon but makes a great red-wine alternative on its own. 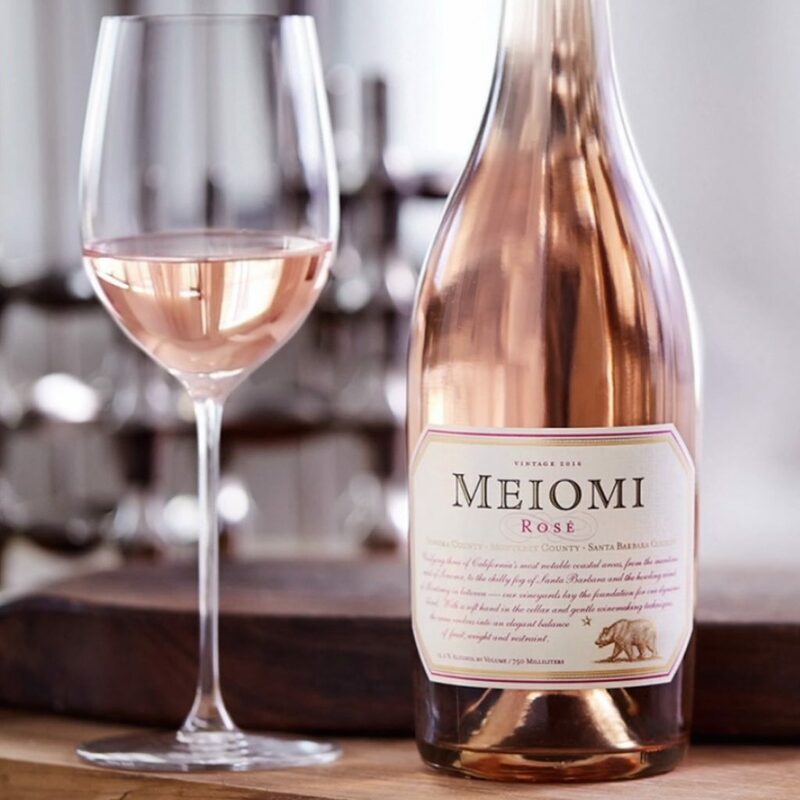 Description: This highly-perfumed, floral and fruity grape creates a light, blissful rosé. 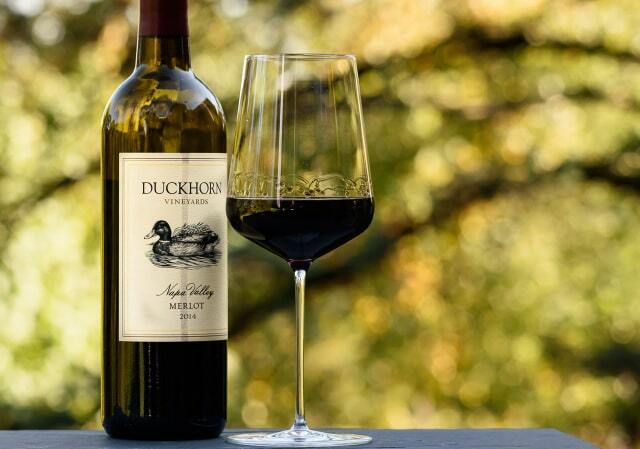 Although it originates from Burgundy, France, the United States has become a major producer of this fine wine. Sangiovese Rosé: This equally fruity wine has soft strawberry, melon and peach tones to create crisp, dry rosé. Description: Young bottles of Sangiovese rosé will be fresh, fruity and a little spicy with generally a darker, richer color than light alternatives such as Pinot Noir. When aged for longer, Sangiovese wines become oaky with more earthy tones. Zinfandel Rosé: This moderately sweet and moderately acidic rosé is one of the most popular varieties, with fruit and candy flavors. 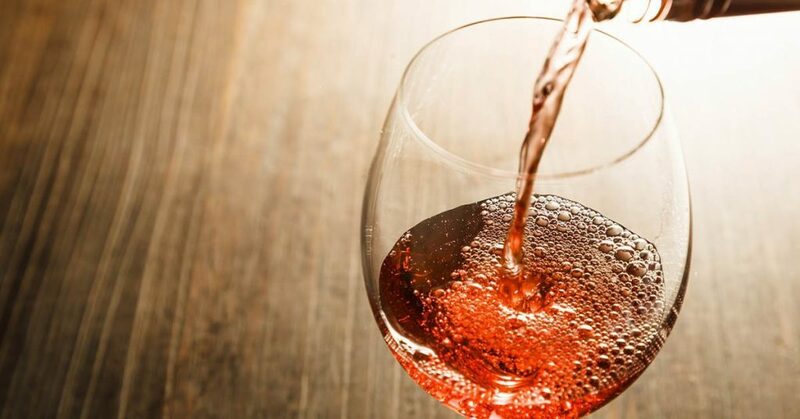 Description: Most commonly known as White Zinfandel, although this rosé does not have the more complex tastes and layers of other grapes and has a fairly high sugar level, it is the third most popular wine sold in the US and outsells red Zinfandel by 6:1. Tempranillo rosé: One of the most popular Tempranillos is Rioja from Spain. Rioja makes a great alternative to Zinfandel Rosé if you are looking for more savory flavors, with hints of green peppercorn and herbs alongside strawberry and melon. Syrah rosé: If you’re tired of sweet wines and are looking for a bolder, meatier rosé then try a Syrah bottle. 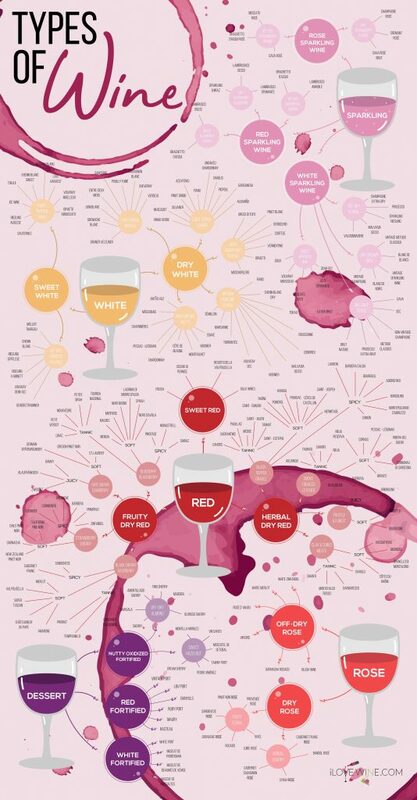 Leaning more towards the taste of a typical red, Syrah rosé goes great with hearty and spicy dishes.